A native makes the best guide. Take a Venice Beach Walking Tour. View Venice Beach Walking Tour’s Jeffrey Solomon’s video above. Discover why Venice Beach is the #1 sightseeing and tourist attraction in Los Angeles. $80 (Inludes lunch, tax, and tip at VENICE ALE HOUSE! 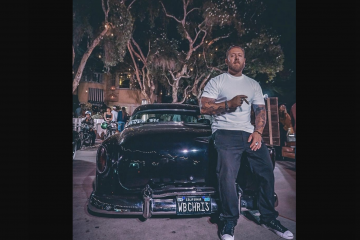 Venice Beach Walking Tours has been created to uncover the hidden stories and salty past of an enchanting artist’s community that is still thriving today. Venice Beach is one of the most famous tourist attractions in the U.S. It’s number 1 in Los Angeles County, visited by more than 5 million people each year. This select Venice sightseeing tour will provide visitors from all over the world with a 2-3 hour “insiders” walking tour of famous Ocean Front Walk. Meet the locals; see the street performers, Muscle Beach, famous film locations and experience a glimpse of what it truly means to be a Venetian. 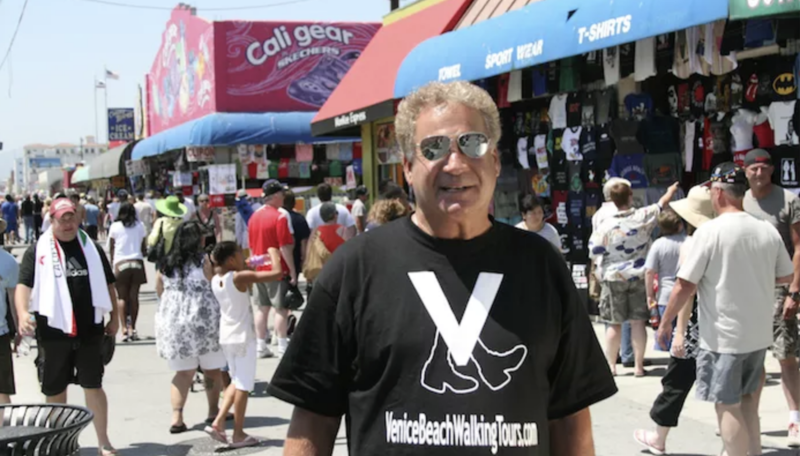 Venice Beach Walking Tours is the brainchild of Jeffrey Solomon, a well known Venice Beach insider who has lived in Venice for more than 40 years. Now, visitors will have the chance to experience this historic and eclectic California beach community from an insider’s perspective. Each Venice Beach Walking Tour includes a wonderful lunch at the famous Venice Ale House! For more insight on Venice Beach, read Paul Tanck’s article about A Walk Down The Boardwalk. Click Here to Find out about our Special Rates Now! Previous ArticleWelcome to the new Venice Paparazzi website!